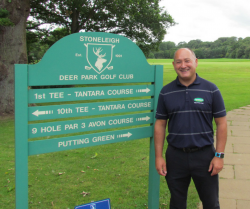 Improve your game at Stoneleigh with expert tuition from AA PGA Golf Professional Robert Hunter. 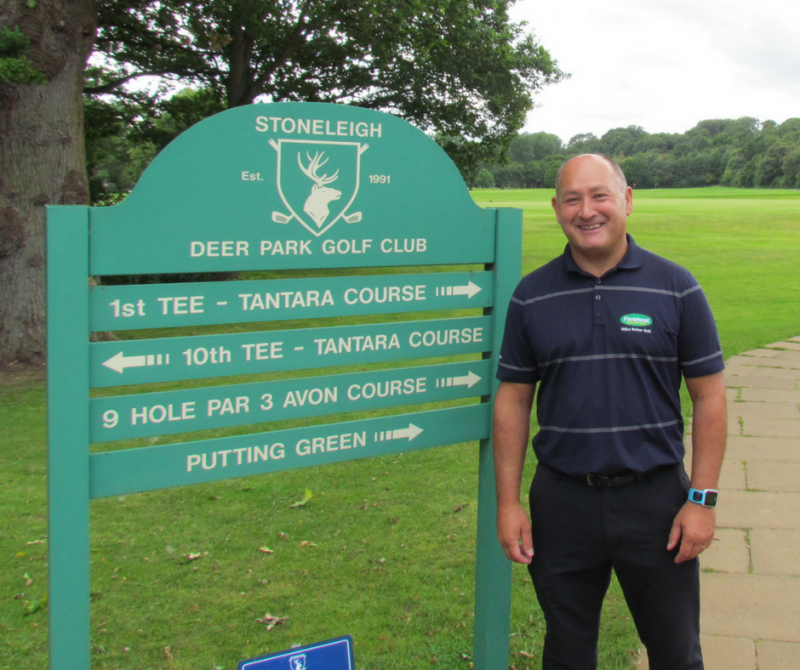 Range and on course playing lessons available - all standards of golfers catered for. Telephone the Pro Shop on 02476 639 912 to book now!